Polaris Professional Jiu-Jitsu Invitational is back and this time it’s running a different format. In 2018 we’ll be seeing four Polaris events, and new Polaris Champions being crowned. 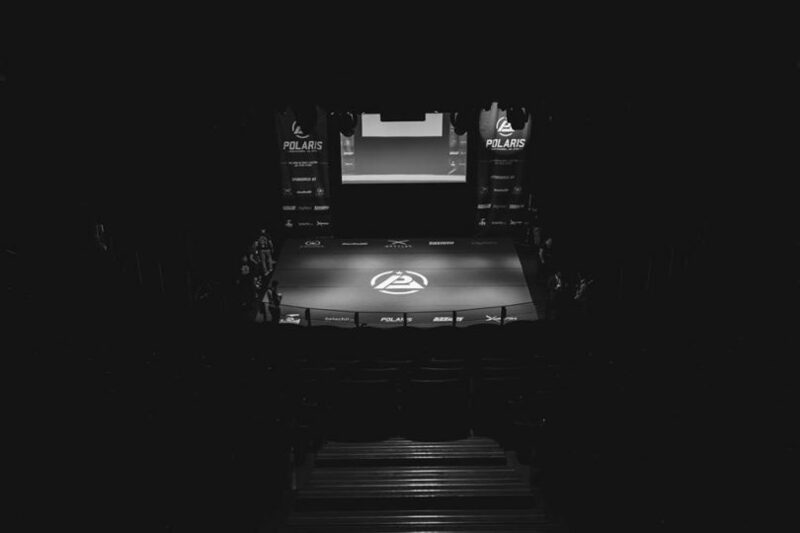 Polaris 6 will return to the O2 Indigo, London and the team have taken the sold out crowd’s advice on board, offering better seating arrangements and cheaper seating for restricted views. Over the 4 coming Polaris events in 2018, they will crown six new Polaris Champions in NoGi competitions following the Polaris ruleset. This will take the format of contender matches, held over two events, culminating in a title match on the third event. There will be four contenders chosen, with two contender matches followed by the finals. Once a champion has been crowned, he will remain the champion until another contender comes to take his place. This is not a one-night tournament but rather the start of a line of Polaris champions. Polaris will also continue with our open weight / catch weight superfights, and their gi matches. There will also be a woman’s champion but details have not been revealed yet. Polaris 6 will be on February 17th, 2018 at the O2 Indigo, London. Visit their brand new website for more information.